From my friends at My French Neighbor. 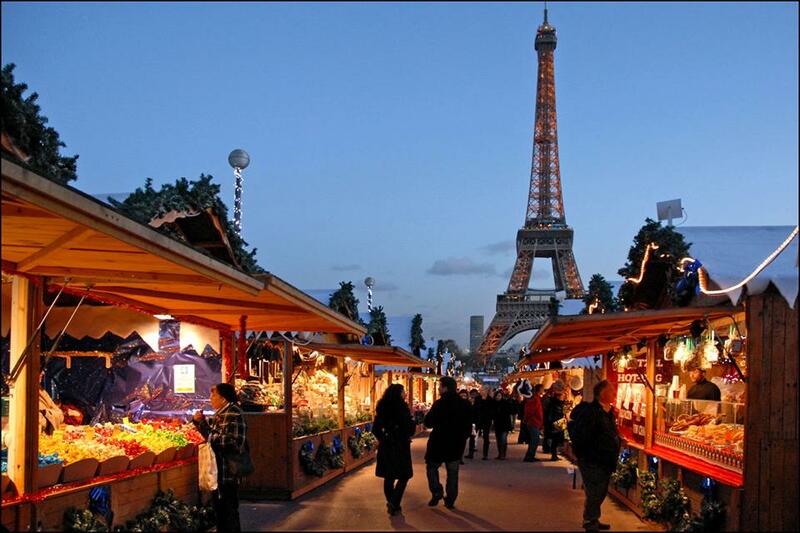 Christmastime in Paris is simply magical! This entry was posted in Christmas, Eiffel Tower, Trocadero and tagged Christmas, Christmas markets, Eiffel Tower, Holidays, Trocadero by Bob Adams. Bookmark the permalink.